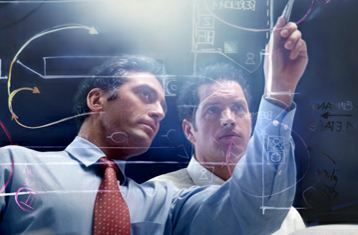 The University of Utah has explored and expoited a number of successful strategies to commercialize its intellectual capital in recent years. Their tech commercialization office is tireless in promoting its proprietary scientific solutions (see last month's blog: Science "Speed Teching" Drives Rapid Commercialization in Utah). But now we're starting to hear about another seriously innovative and fast-moving "laboratory" for cultivating new Salt Lake businesses, and it's a fairly new entity from the U of U's David Eccles School of Business called The Foundry. Instead of creating companies or corporate leaders, the Foundry is a hands-on training program designed to produce entrepreneurs who can identify a successful startup product/business and put together a qualified team to launch and run it. Sometimes sacrifices have to be made in the name of progress. 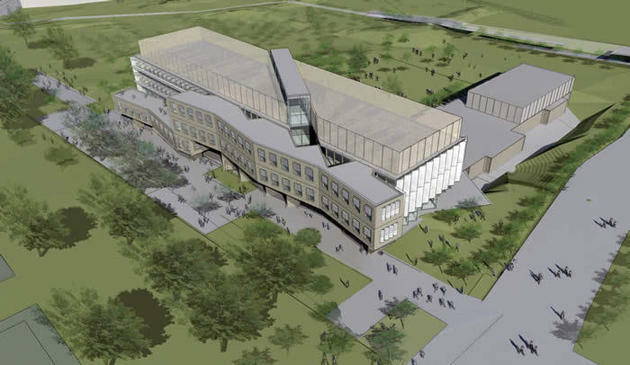 In the case of Utah's just-opened USTAR collaborative research building on the Salt Lake City campus of the University of Utah, no one seems to be lamenting the loss of a golf course that used to lie between the Medical School and an engineering complex. 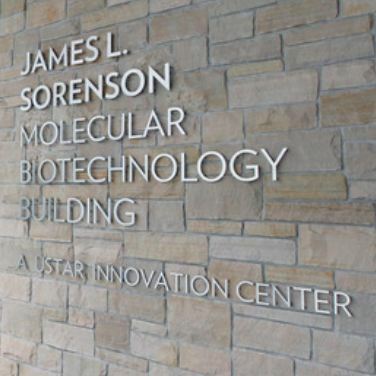 Not when the new 208,000sf, $130M, state-of-the-art Sorenson Molecular Biotechnology Building is there instead, with all of its bright and shiny promise to drive innovation and economic development in the Beehive State. 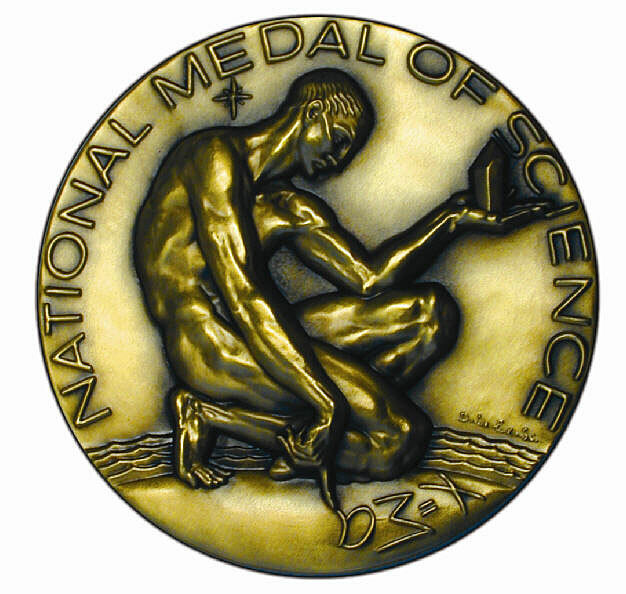 On October 21, President Obama presented the National Medal of Science awards to the 2011 recipients in a ceremony at the White House. The award program is administered for the White House by the NSF to recognize individuals who have made outstanding lifetime contributions to science and engineering. 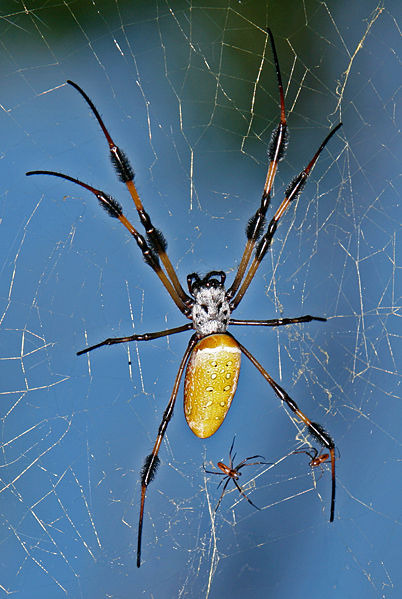 A Utah State University researcher has genetically modified goats to produce spider silk. Or he almost has. The goats carry two proteins that allow spiders to weave their silk. The proteins, injected into embryos, come out in the goats' milk. Since the approval of the President's Universal Heathcare Measure, researchers at the Agency for Healthcare Research and Quality (US Dept. of Health) have been tasked not only with the challenge of clarifying the options of the proposed socialized medicine program, but with marketing health itself. If healthcare is going to be funded from the public coffer, it follows that the public has a certain responsibility not to abuse that privilege with unhealthy behaviors. Put another way, good health is the right thing to do. But how do you convince people of that? A business and healthcare administration professor at the University of Utah Eccles School of Business, Debra Scammon, concludes in a recent paper in the Journal of Public Policy & Marketing titled "Transforming Consumer Health" that the answer is a strong social marketing campaign. In 1995 Utah chemical industrialist Jon Huntsman donated $151M—$100M directly from family funds—to the University of Utah Medical Center in Salt Lake City to create a top-notch cancer center bearing his family's name: The Huntsman Cancer Institute (HCI). Further contributions over the years brought Huntsman support to $300M. Now the family has made another gift to the Center in the amount of $41M, which HCI says will be used to hire more researchers and acquire new treatment technology. New Sorenson Molecular Biotechnology Building at the University of Utah, Salt Lake City: due to open in 2012.